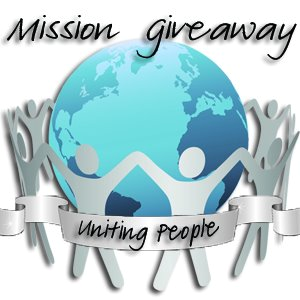 Welcome to this week’s Mission Giveaway where you can win $100 in Amazon Gift Cards! Good luck everyone! NerdWallet Discounts offers the newest, coolest tool on the web- an online deal aggregator to grabs thousands of coupons off the web. That’s not all, however. NerdWallet compares the rewards rate at over 20 different online rewards malls, including United Mileage Plus Shopping and ShopDiscover, to give you the best combination of coupon discounts and awards to get you the biggest savings. 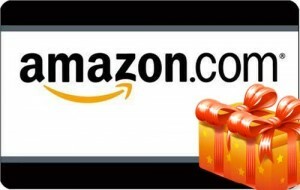 Grand Prize: (2) $50 Amazon Gift Codes. 1 to win and 1 to share! The Giveaway will open up on Tuesday 8/28 at 12:01 am EST and Close on Friday 8/31 at 11:59 pm EST. If I won, I am going to share this giveaway with my sister because she is always there for me! She helps me so much. I am disabled and I do not know what I would do without her help! I went to Nerdwallet and it helps me because i have crappy credit. I like the coupon section on Nerd Wallet. Thanks for the giveaway! My favorite feature is the Coupons.